According to the Sun, Liverpool are weighing up a move for Lyon star Memphis Depay in a bid to replace Sadio Mane in the summer. The 25-year-old signed for Lyon in 2017 on the back of a disappointing spell at Man United but the Dutch international has rediscovered his mojo in the French top flight. 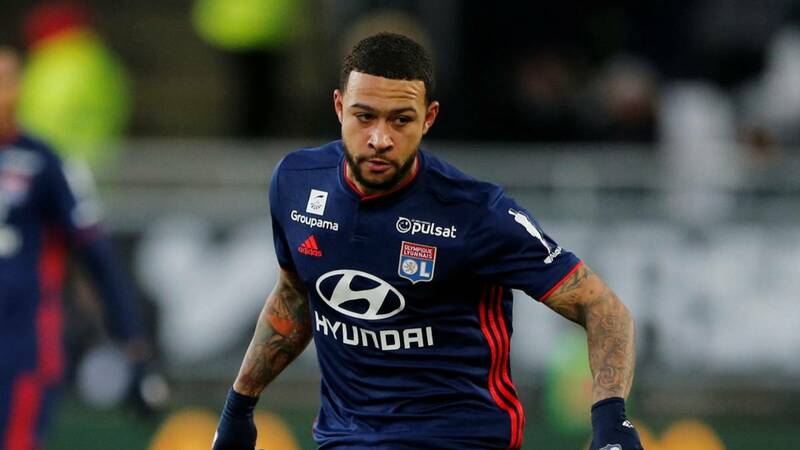 Depay has accumulated a staggering 8 goals and 14 assists from 40 appearances for Lyon in all competitions this season. In all, the ex-Man United flop boasts of an impressive tally of 35 goals and 39 assists from 110 appearances for the French outfit. The Sun also reports that Lyon are only prepared to entertain offers above £26million for Depay in the summer. Meanwhile, Liverpool outclassed Chelsea 2-0 at Anfield on Sunday to inch closer to their first league triumph in 28 years, leapfrogging Man City to reclaim their spot atop the Premier League standings. Although City are just a point behind with a game in hand, Pep Guardiola’s men have some tricky fixtures against Man United and Spurs ahead of them in the coming weeks. Liverpool, on the contrary, have some pretty straightforward draws against the likes of Newcastle, Cardiff and Huddersfield, which might just give them the edge in a title race which has managed to keep the fans at the edge of their seats throughout the season. To put things into perspective, Depay is undoubtedly one of the stalwarts in European football and definitely has all that it takes to make an impact at the biggest stage. 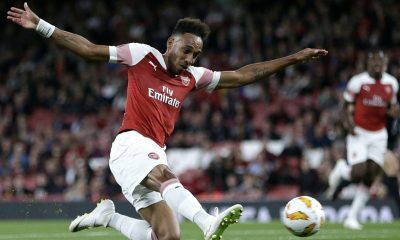 Agreed, he failed to hit the ground running at Old Trafford a couple of seasons back but he seems to have worked a lot on the physical and psychological aspects of his game, which should help him cope a lot better with the highly-competitive and dynamic nature of the Premier League. 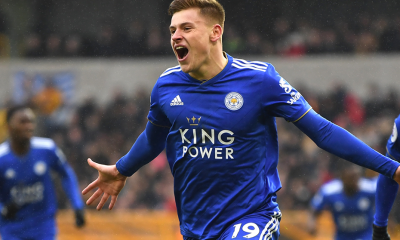 It would be harsh to label him as a Man United flop and a player of his calibre deserves a second chance to prove his worth in English football. Known for his pace, agility, dribbling and athleticism, Depay is at his best when deployed as an inverted winger down the left, which allows him to use his pace and trickery to cut inside. Much like Cristiano Ronaldo, the Dutchman knows exactly how to combine his technical expertise with his raw physical strength and remarkable distance shooting abilities to terrorise the opposition. That’s not to say Depay is a one-dimensional player who relies only on his pace, trickery and shooting, with his subtle movement, good understanding of the game, eye for goal and penchant for turning the game on its head with delightful through balls making him a genuine threat in the final third. Furthermore, the Dutchman is regarded as one of the best from direct free-kicks around the penalty area and boasts of a terrific conversion rate. Well, it might be a bit of a gamble for Liverpool to invest in Depay given that he had a lean spell at Man United earlier in his career. 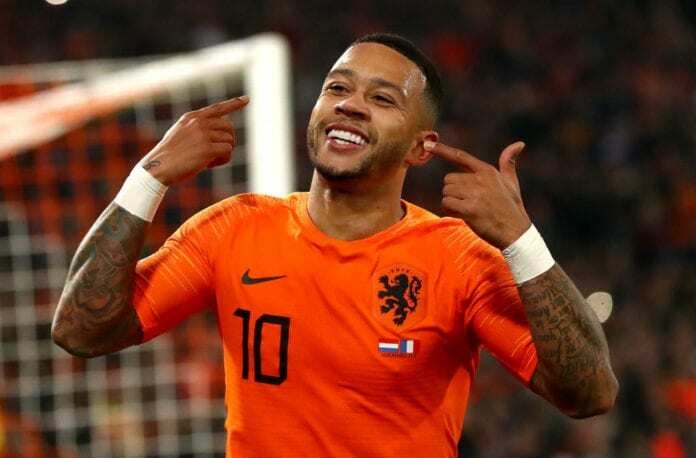 However, Jurgen Klopp’s policy of splashing the cash fearlessly on players like Fabinho, Alisson and Virgil van Dijk has brought plenty of rewards to the club and making a move for Depay would certainly be a risk worth taking. The Reds should try their level best to keep Sadio Mane at the club but someone like Depay has all the qualities to be a like-for-like alternative should the Senegalese attacker head for the exit door. 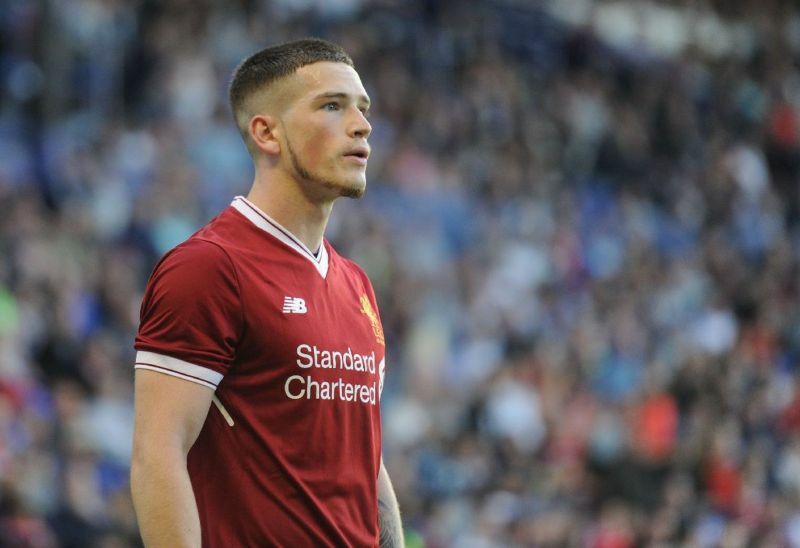 According to the Daily Record, Leeds United are plotting a double raid on Premier League giants Liverpool in the summer for Ryan Kent and Harry Wilson, with manager Marcelo Bielsa looking to build a squad capable of thriving in the Premier League. Kent has been a livewire down the left-hand side of the pitch at Ibrox and has impressed with 6 goals and 10 assists from 36 appearances for the Gers in all competitions. The Daily Record claims that Gerrard is planning to make a personal plea to Jurgen Klopp in a bid to keep Kent at Rangers beyond the end of the season, though the Gers are likely to be priced out of a move if Liverpool put him up for sale. Wilson, on the other hand, has really come of age at Pride Park this season and has been a key player for Lampard down the right of his preferred 4-3-3 formation. The youngster scored 7 goals on loan at Hull City last season and he has bettered those numbers at Derby this time around, contributing with 12 goals from a wide position on the right. Meanwhile, Leeds United had a major slip-up in the race for automatic promotion as the Whites suffered a shock 2-1 defeat at the hands of Wigan Athletic at home on Friday. Bielsa’s side sat second in the standings prior to the game but they were leapfrogged by Sheffield United, who won 2-0 against Nottingham Forest. Leeds have put themselves on the verge of promotion with a wonderful run this season and they just cannot afford to let themselves down in the dying stages of the campaign. The Whites should be looking to win each of their remaining 3 games in the Championship to secure automatic promotion for the first time in 15 years. 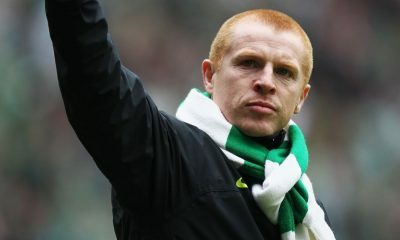 Now, should Leeds make it back to the Premier League, they would need to spend a hefty amount to bring in some quality players to survive in the top flight. 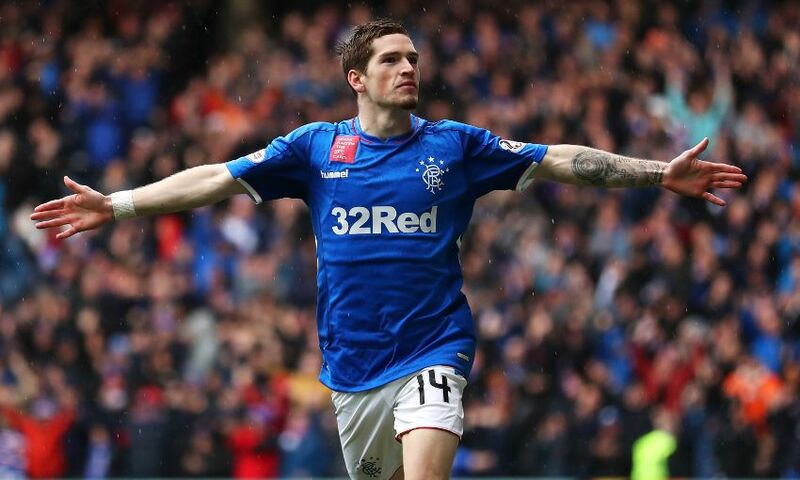 If Leeds manage to secure promotion, Bielsa is likely to get a hefty amount to spend in the summer and the acquisition of two immensely-talented youngsters in the form of Harry Wilson and Ryan Kent would be a huge coup for the Whites. 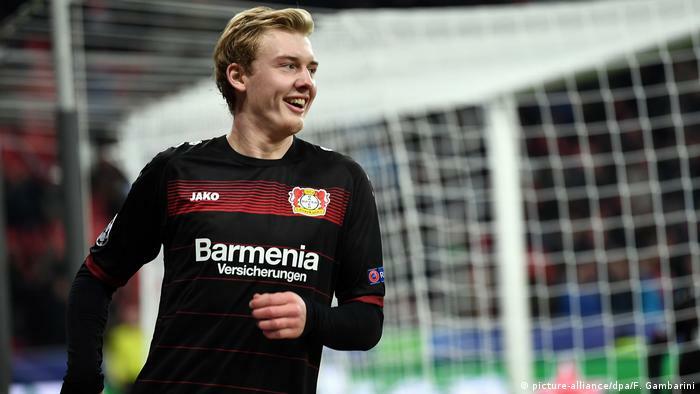 Both the players are aged 22 and they have already shown strong signs of excellence, which might be enough evidence that they are capable of making the step up to the Premier League. Kent has flourished as a right-footed inverted winger operating down the left on loan at Ibrox this season, while left-footed creative ace Wilson has been a hugely influential figure playing out wide on the right at Pride Park. Both are versatile players with good goalscoring pedigree who are capable of playing on either flank and through the centre as a supporting striker. However, a closer analysis of both the players reveals that Kent is predominantly a winger who relies on his pace, low centre-of-gravity, dribbling and crossing, while Wilson is a more dynamic and elegant attacker who has the creativity and the vision to unleash delightful passes as well. 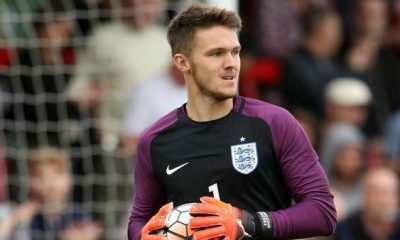 Wilson and Kent would be an upgrade on the likes of Jack Harrison and Tyler Roberts, while also increasing competition for places and adding to the depth in the wide attacking options at Elland Road. Pablo Hernandez has been a key figure under Marcelo Bielsa but the 33-year-old might find it tough to adapt to the physical and highly-competitive nature of the Premier League, as he reaches the twilight of his career. 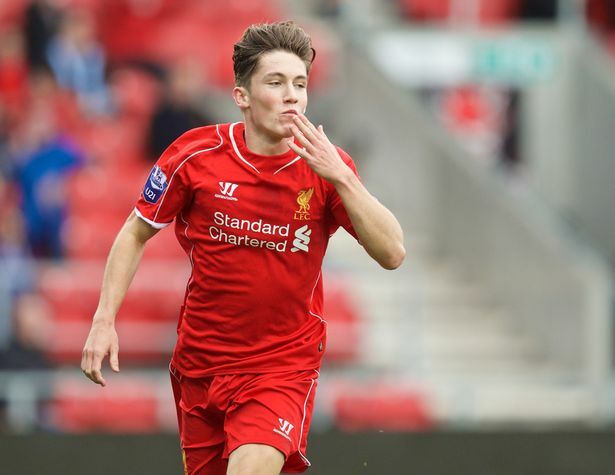 With their ability to create chances in the final third, Harry Wilson and Ryan Kent might prove to be the perfect feeder for Kemar Roofe up front, and that said, the Whites should not hesitate to strike a deal for the young duo. 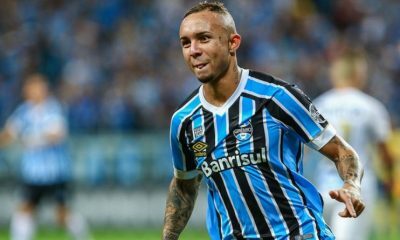 According to the Calciomercato, Liverpool are interested in signing a Brazilian attacker who shares his name with their bitter Merseyside rivals, with Gremio winger Everton Soares reportedly on manager Jurgen Klopp’s wishlist for the summer. The Sun claimed last week that Man City were leading the race for the 23-year-old Brazilian international, with Gremio quoting a price of £45 million to part ways with their star man. Soares enjoyed a wonderful run in the Brazilian league last year and impressed with his scintillating performances down the left-wing, scoring 10 goals and assisting a further 3 from 27 appearances. Currently in his sixth year at Gremio, Soares has established himself as one of the emerging stars in Brazilian football and his consistent performances have earned him 4 caps for his nation so far at the senior international level. The 23-year-old has already tasted plenty of silverware in South America, helping Gremio to victories at the 2016 Copa do Brasil, 2017 Copa Libertadores and 2018 Recopa Sudamericana. The diminutive jet-heeled winger has accumulated a total of 32 goals and 10 assists from 136 appearances for Gremio in all competitions. 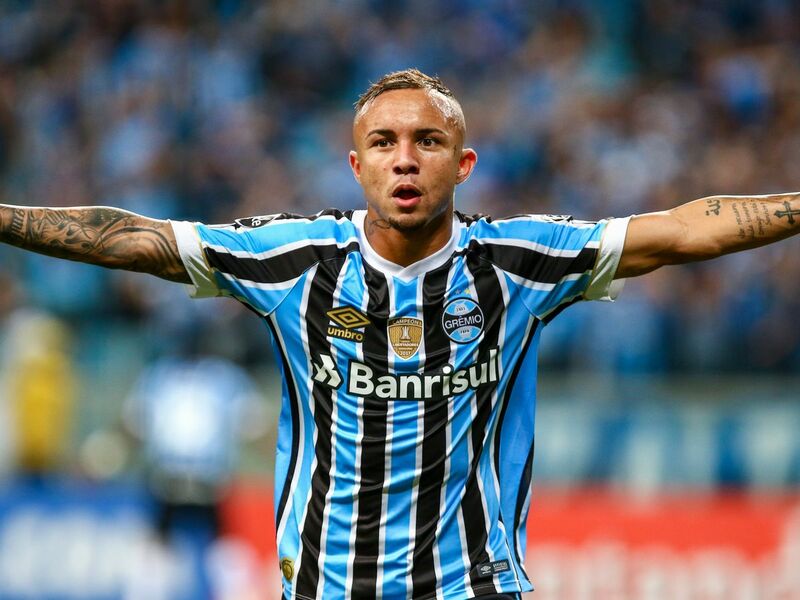 To put things into perspective, signing Everton Soares would be a massive coup for Liverpool and the Reds should look to beat off competition from their Premier League rivals Man City. The 23-year-old has not only made his presence felt in the domestic and continental club competitions but he has already made it to Brazil’s national team as well, which should be considered as a mighty leap in his developmental phase. Standing at 5ft. 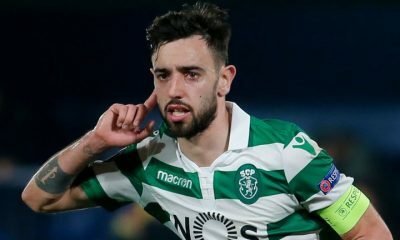 9 inches with a diminutive frame, Soares’ low centre-of-gravity allows him to keep exceptional close control of the ball and he brings his pace, flair and mesmerizing dribbling skills into play to cut inside from the flanks. A player noted for his direct approach to the game, youthful exuberance and eye for goal, the Brazilian is not just a clinical finisher but he has a penchant for playing delightful through balls as well, which should help him make the step up to the Premier League. Soares might look like a complete pushover down the flanks in the Premier League but he can be really deceptive and nippy with his drive, determination, balance and considerable upper body strength. 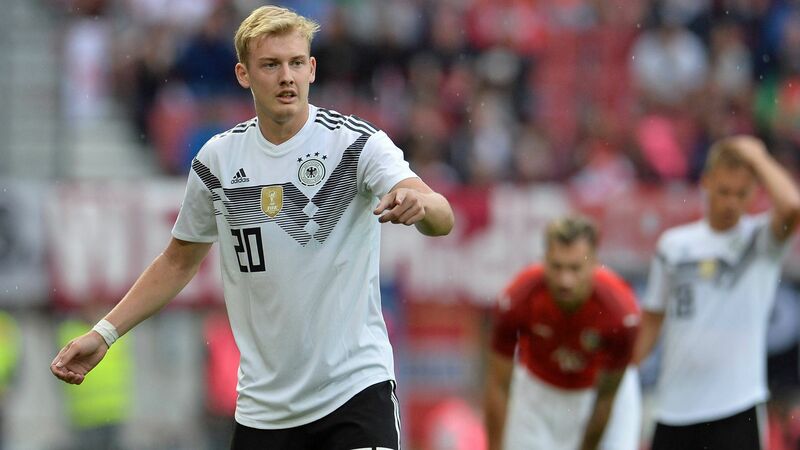 Renowned for his ability to change directions quickly, Everton is a technically-gifted and versatile attacker who can certainly enrich Liverpool’s squad depth. The front trio of Roberto Firmino, Sadio Mane and Mo Salah has once again lived up to the expectations, with the three players sharing a mammoth 61 goals among them in all competitions for the Reds so far this season. Their prolific form has been pivotal to Liverpool’s surge for the Premier League title and their run to the semi-finals of the Champions League. With all the three players still very much in their prime, Liverpool can expect them to keep delivering the goods in the foreseeable future. However, Jurgen Klopp needs to invest in back up options up front, with Daniel Sturridge out of contract in the summer and Divock Origi’s future far from settled. Xherdan Shaqiri looked like an absolute bargain for Liverpool in the first half of the season as the Swiss international produced some fine displays, but he has gradually slipped down the pecking order. Hence, the Reds currently do not have a lot of cover in the attack and the acquisition of Everton Soares would add more firepower to their resources. 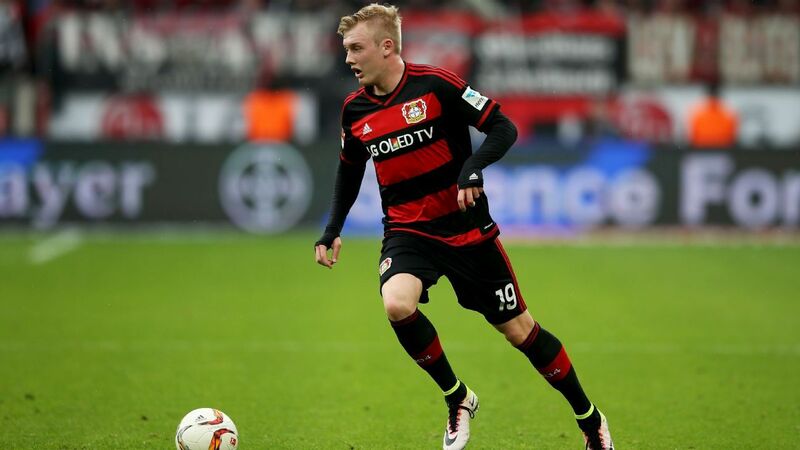 That said, Liverpool should not hesitate to splash the cash to bring in one of the hottest talents in Brazil.